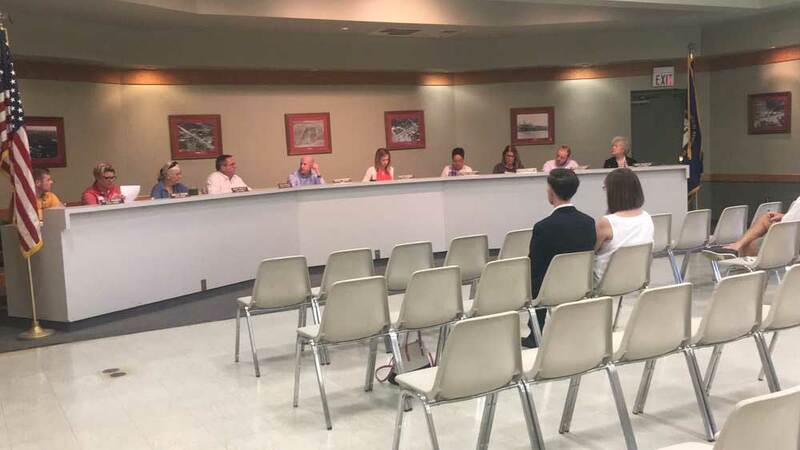 The City of Lyndon city council approved a $500,000 grant Aug. 28 supporting the Northeast Regional Library. 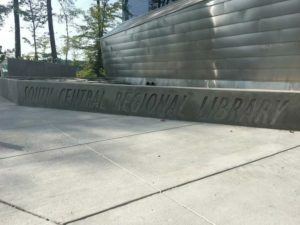 The funds will be used to purchase books and other materials for the library, supplementing construction funding from Metro Government and the state. The grant was approved unanimously by city council. The Northeast Regional Library will be constructed in Lyndon, with groundbreaking scheduled for Sept. 21, 2017. 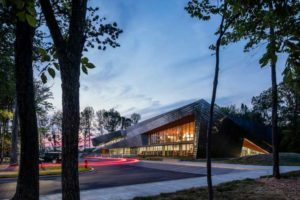 The total cost for the project is $17.8 million, with the Library Foundation raising $3.8 million of that total. The remaining $14 million is from Metro and state funds. 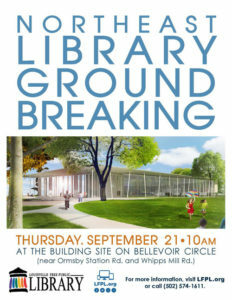 Northeast Regional Groundbreaking Set For Sept. 21!